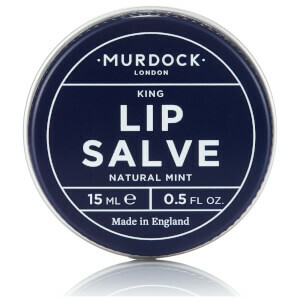 Shop the range of hydrating lip care products and lip balms here at Mankind. 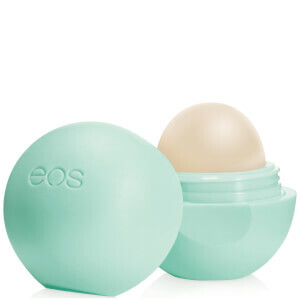 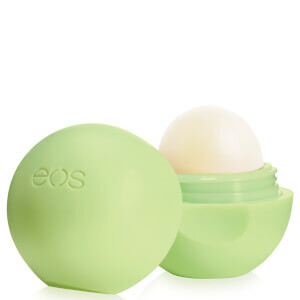 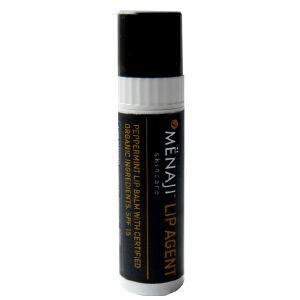 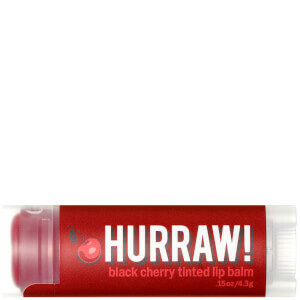 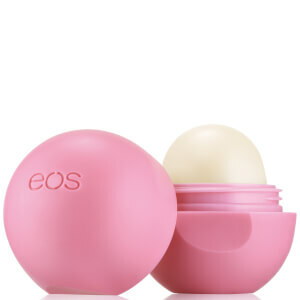 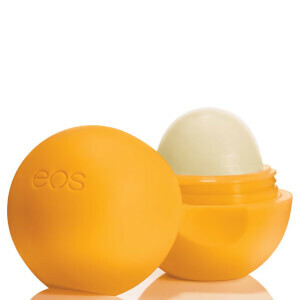 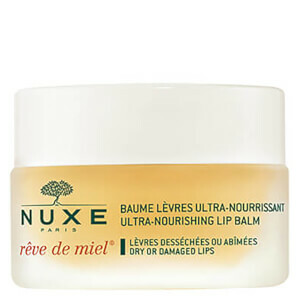 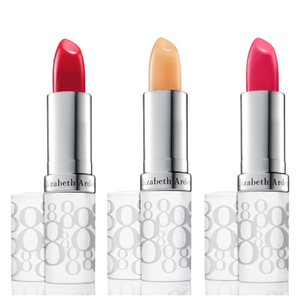 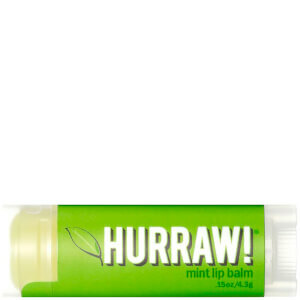 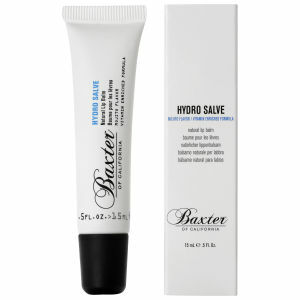 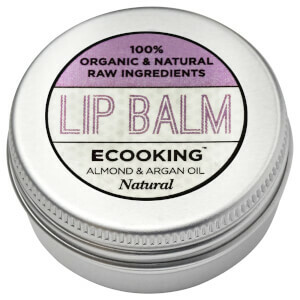 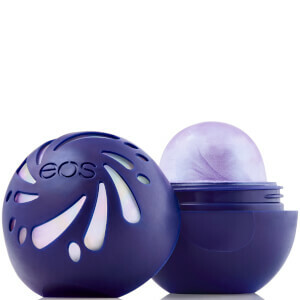 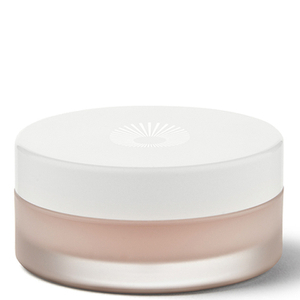 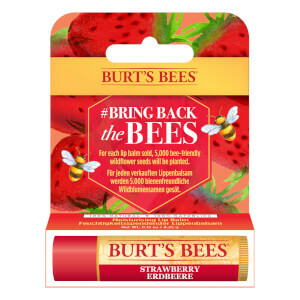 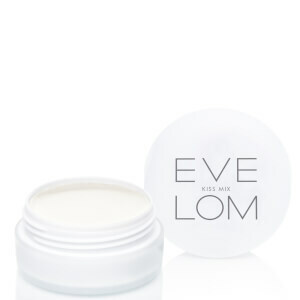 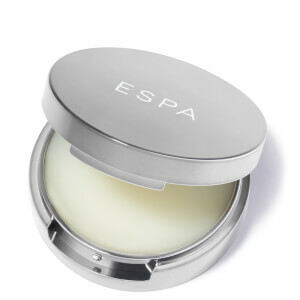 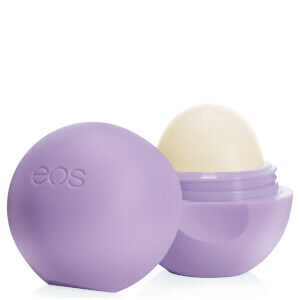 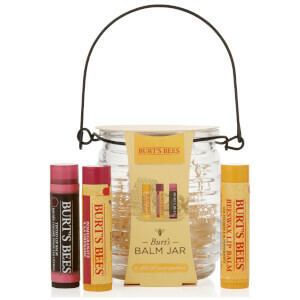 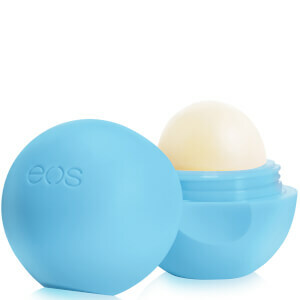 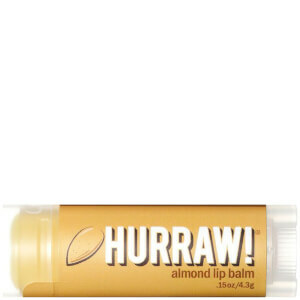 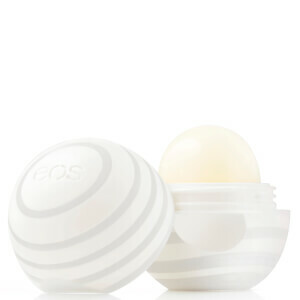 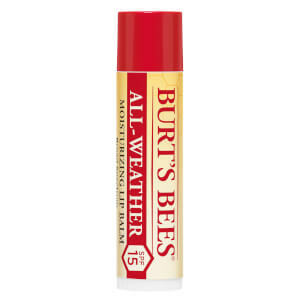 Protect and hydrate your lips with lip balms, lip creams and treatments to keep them hydrated, supple and healthy. 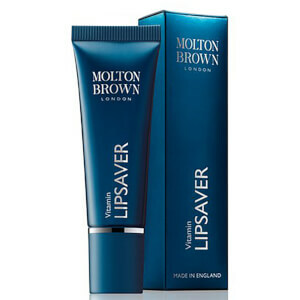 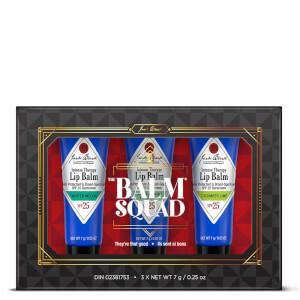 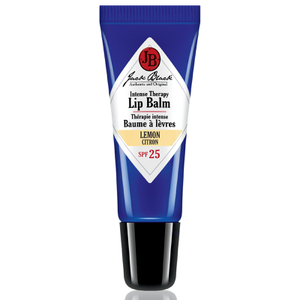 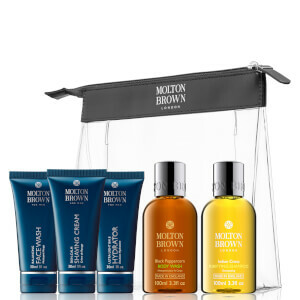 Featuring lip care from big brands like Molton Brown, Jack Black and Anthony, there's no need to nab lip balm from anyone else again. 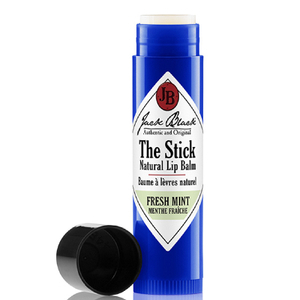 Begin your own collection of lip essentials right here at Mankind. 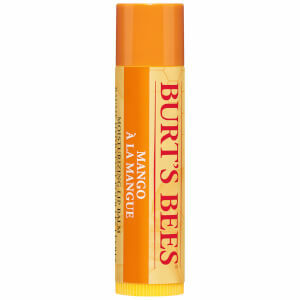 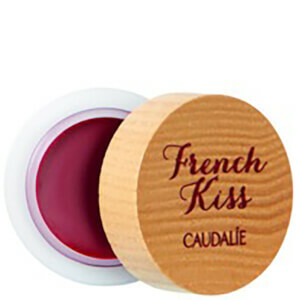 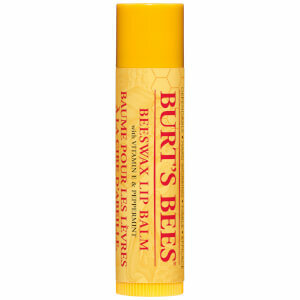 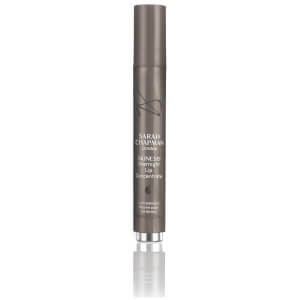 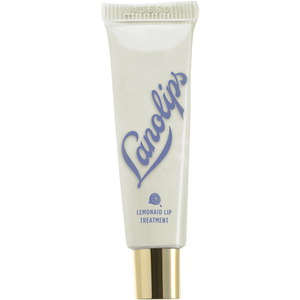 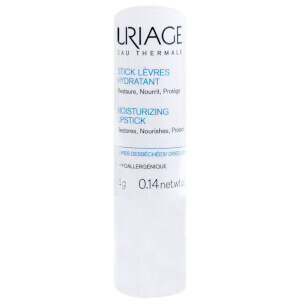 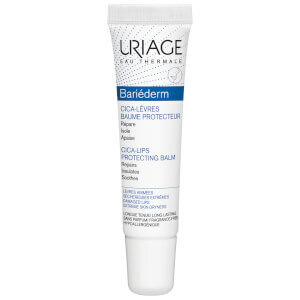 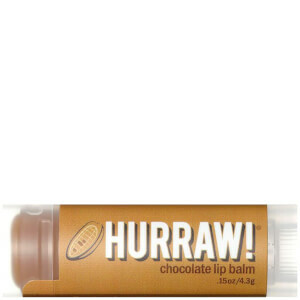 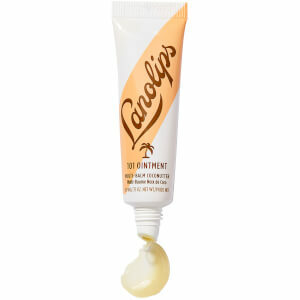 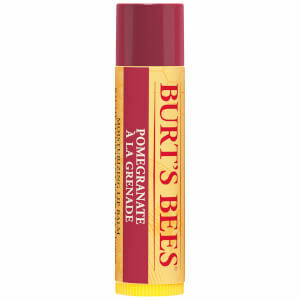 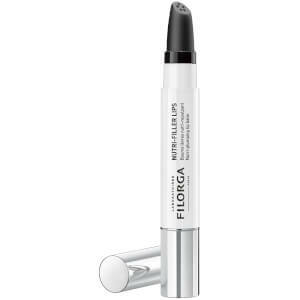 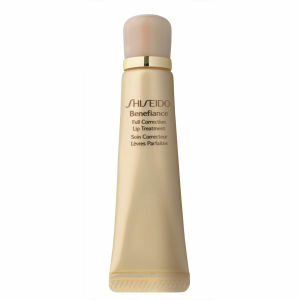 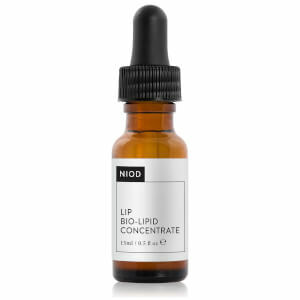 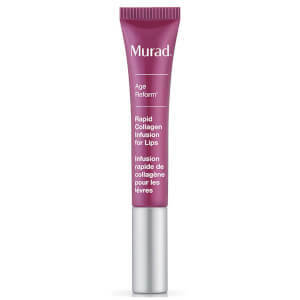 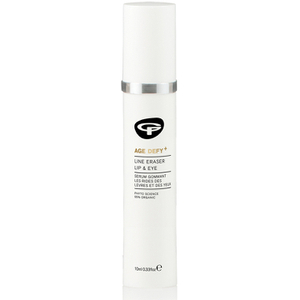 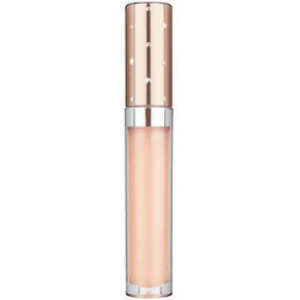 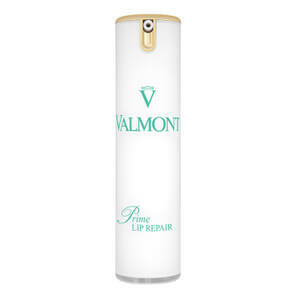 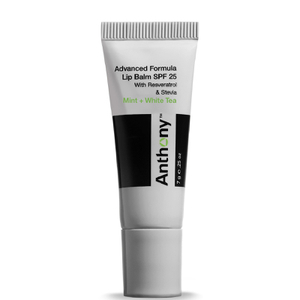 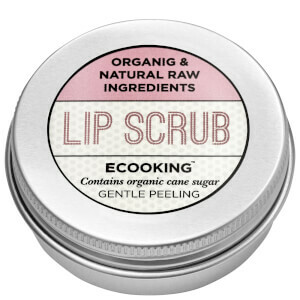 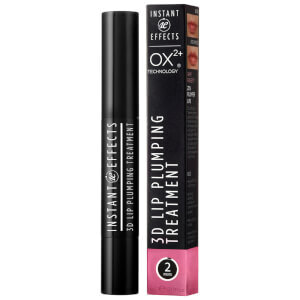 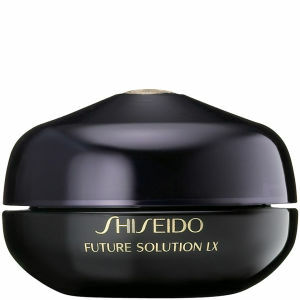 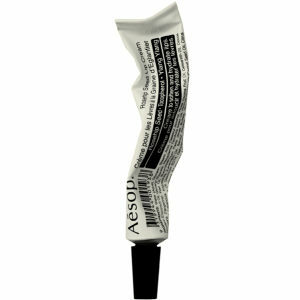 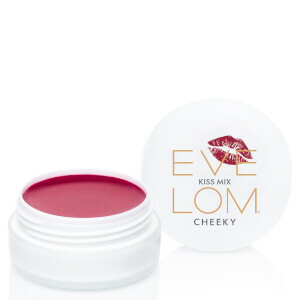 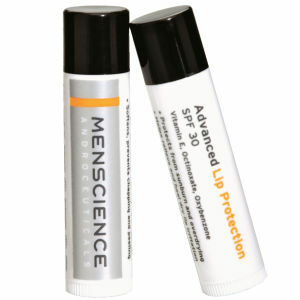 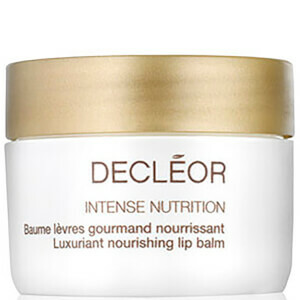 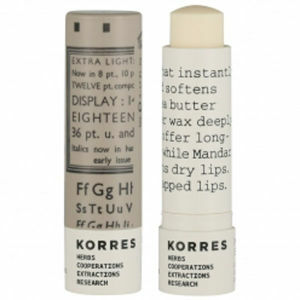 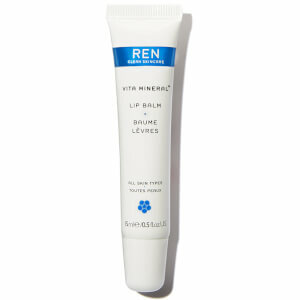 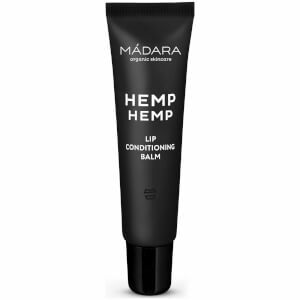 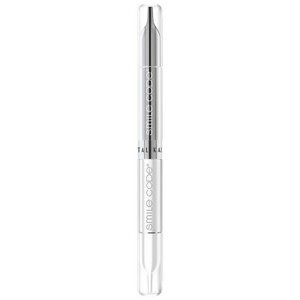 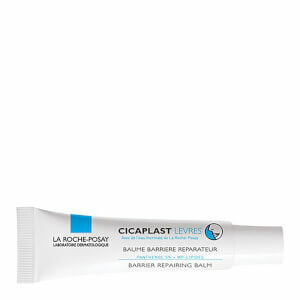 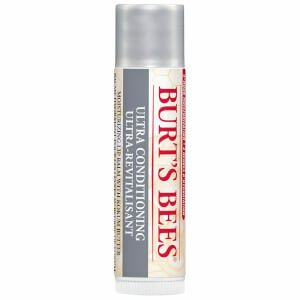 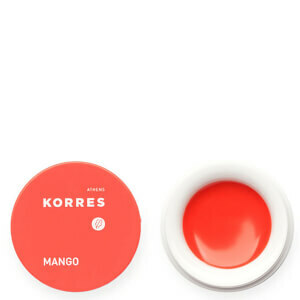 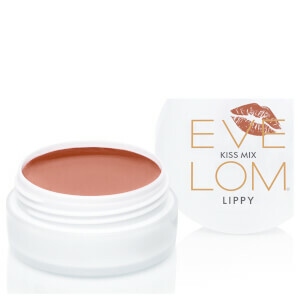 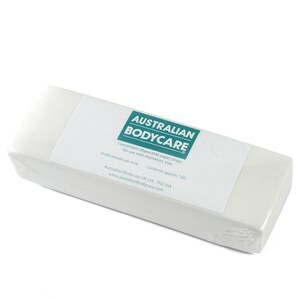 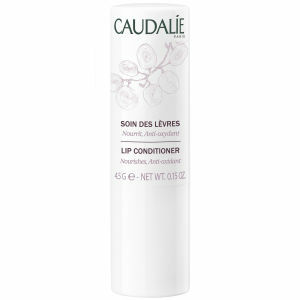 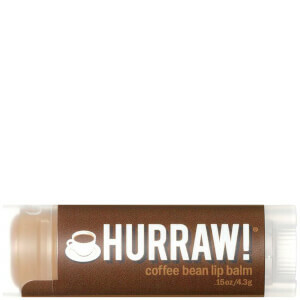 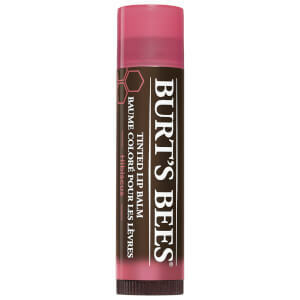 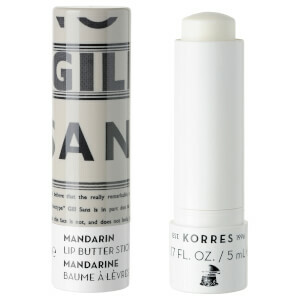 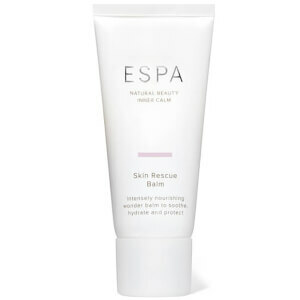 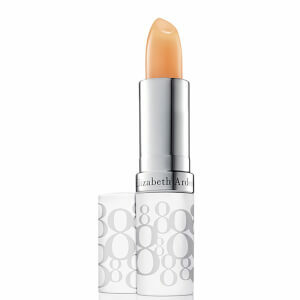 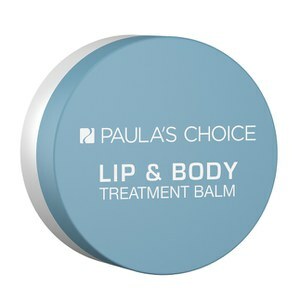 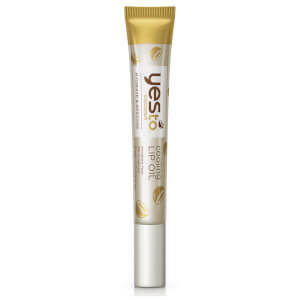 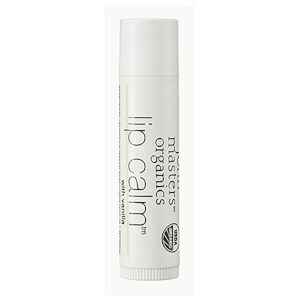 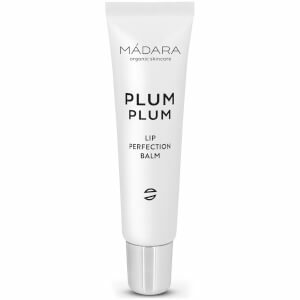 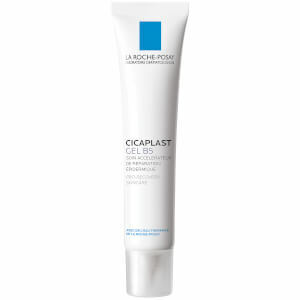 Your lips are one of the most delicate areas on your face, in need of some extra TLC. 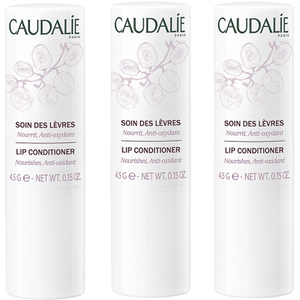 Our lip care range offers a collection of concentrated formulas that nourish and condition lips to leave them soft and comfortable again. 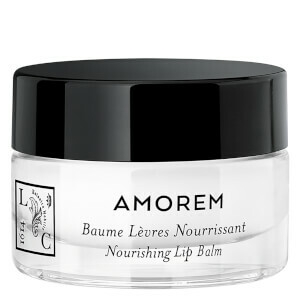 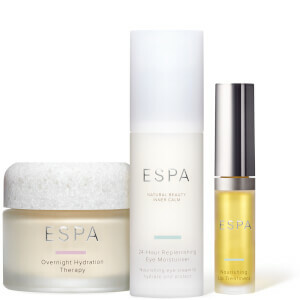 With a diverse range of formulas created to suit every individual’s needs, these anti-ageing, hydrating, nourishing and softening formulas all work to plump, define and keep your lips healthy. 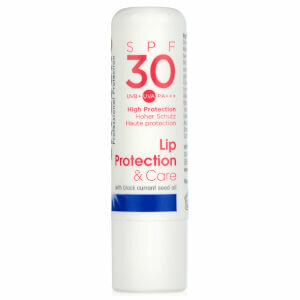 Environmental and weather related conditions take their toll on your lips, so make sure that you protect them with the hydrating formulas built in with SPF for essential sun protection.